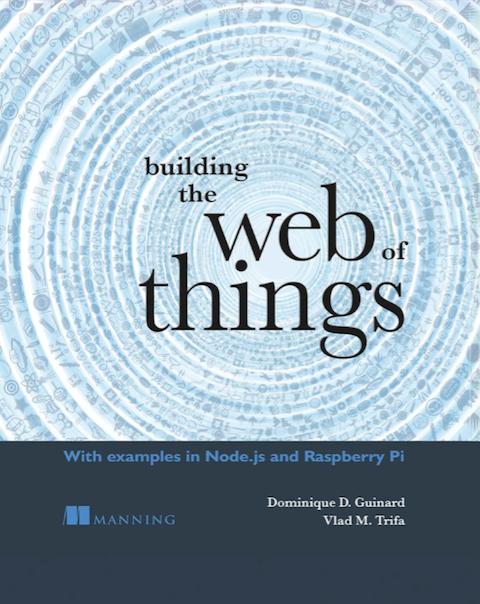 Ok, Vlad and I have interesting (almost ;-)) things to say to the world but we are certainly not the only ones thinking about the Web of Things. Thus, the need to make this platform a … platform and not a two-man-show. A first step towards this goal is to start building a community of interested people. For that matter we added two widgets to the blog: WOTA COMMUNITY which is a Google Friends Connect community widget and WOTA CHAT! a chat box accessible to those who registered on the WOT COMMUNITY widget. We evaluated a number of alternative but the Google Friends Connect one seemed to be the best (does somebody not agree? Then comment please!) as it is not too intrusive and supports Google, Yahoo, AIM or OpenID accounts so that you don’t have to register-yet-another-time. These tools are really meant for building a community of Web of Things enthusiasts. We suggest you add a link to a page that describes you the best when signing it, so that other community members can find out who you are. Hopefully that way you’ll find the designer, coder (buddy?) you’ll work with on building the Web of Things! Urban-IOT soon (and program ready) – join us in Tokyo!